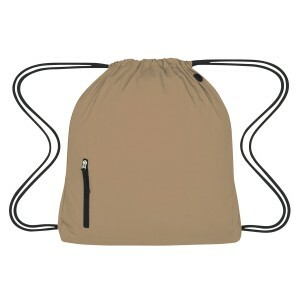 Investing in this promotional big muscle sports pack drawstring bag means investing in a bigger moving billboard! 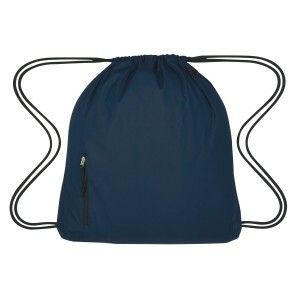 This muscle sports pack drawstring bag attracts with its size and offers enough space for storing all essentials that one needs to take during the sports match or while working out in gym or during adventure trip. 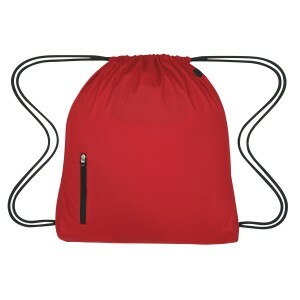 This drawstring bag offers reliability with its specialized construction. Attractive price savings can be availed on bulk ordering these sports pack drawstring bags from us. 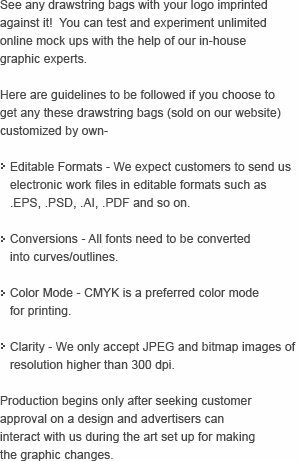 Request a quote to know wholesale price benefits for these custom big muscle sports pack drawstring bag. 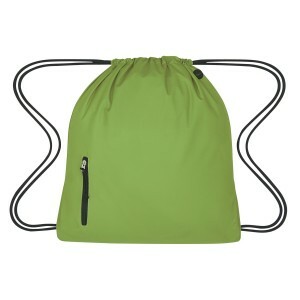 Features- Made Of 1680 High Density Pongee Dobby Nylon. 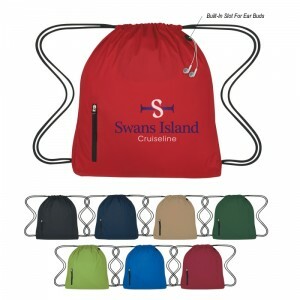 Drawstring Closure .Heavy Duty Cord Straps. Inside Velcro® Pocket. Side Zippered Pocket. Built-In Slot For Ear Buds. Spot Clean/Air Dry. Item Size: 17" W x 20" H.
Imprint Size - Silk-Screen or Transfer: 9" W x 11" H • Embroidered: 4" Diameter. Product & Design Quality - Product was great. 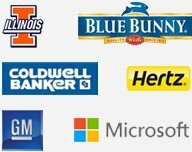 Our customer loved them.